The Law Offices of Steven E. Springer is a law firm that works with you to overcome critical legal challenges and meet business goals. The accomplished attorneys at the firm know that the value of a company is not only in the products you build or the services you offer but also in the people who work with you. Our firm has built a reputation for wanting to know who you are as well as what you do, and we are prepared to work alongside you and your company to form, create, protect, grow, and develop your business. 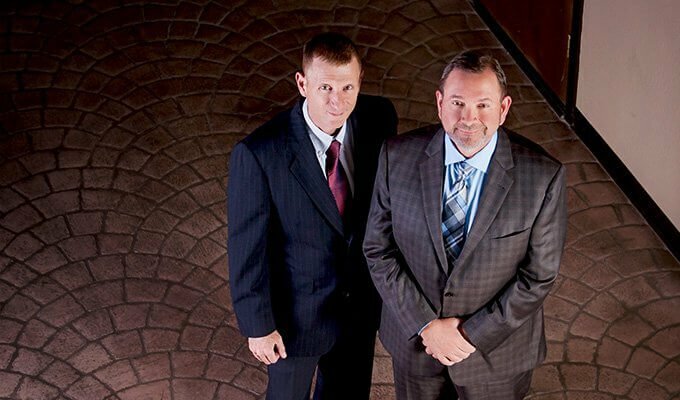 When you work with the Law Offices of Steven E. Springer, you’re working with a trusted business partner. Our team consists of passionate and experienced professionals, who love what they do and always look forward to facing new challenges. We deliver professional advocacy for a wide variety of legal concerns. 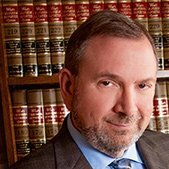 With more than 30 years of combined experience, our attorneys provide prompt and thorough representation at affordable rates. With a focus on business, the firm services individual entrepreneurs and startup companies, small and medium enterprises, and large companies with locations across California, the United States, and the world.